Dr. Lola Coke is an assistant professor in Adult Health and Gerontological Nursing at Rush University College of Nursing in Chicago, Il. Dr. Coke has worked as a cardiovascular nurse for 30 years; 15 as a cardiovascular clinical nurse specialist. Her acute care experience ranges from intermediate cardiac critical care to care of post open heart and peripheral vascular surgery patients. Her research area of interest includes the impact of resistance training on household physical activities and quality of life in women experiencing cardiac events. She was awarded an Albert Schweitzer Fellowship in 2001 and developed a “Healthy Heart” program for under-served African American women, continuing the program for two years, and currently serves on the Advisory Council for the program. In 2006 she received the “Martha Hill New Investigator” Award from the Council on Cardiovascular Nursing, American Heart Association for her resistance training research. In addition, Dr. Coke recently completed a postdoctoral fellowship in Bio-behavioral Health Science at the University of Illinois at Chicago. Dr. Coke is certified in Motivational Interviewing and conducts workshops and webinars in MI. 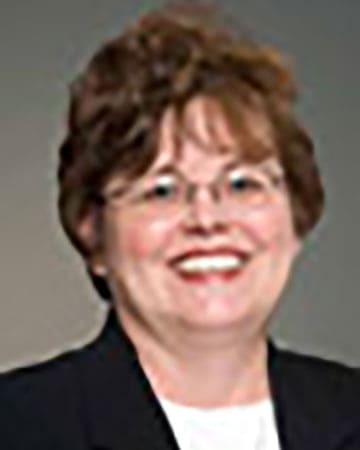 Dr. Coke is a member of the American Heart Association’s Council on Cardiovascular Nursing, serves as co-web editor for the Council website and serves on the membership committee. Dr. Coke is also a member of AACVPR and ACSM. Besides her program of research, Dr. Coke’s passion is to develop culturally sensitive, literacy appropriate materials to teach under-served populations about cardiovascular risk factor reduction and to develop creative and effective methods to begin educating patients in the acute care setting.